This text may be used as is or modified in length as needed. 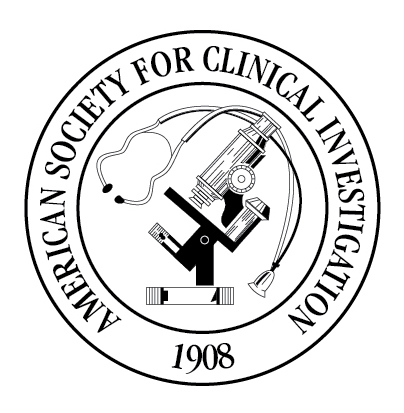 Founded in 1908, the American Society for Clinical Investigation is one of the oldest and most esteemed nonprofit honor societies of physician-scientists. Membership is by election only, and only researchers who are 50 years of age or younger are eligible for nomination to the Society. 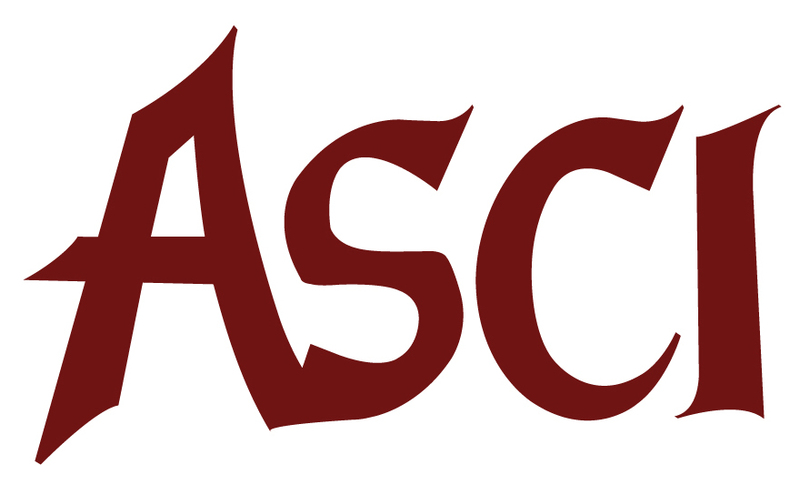 Therefore, membership in the ASCI is a recognition of a researcher’s significant contributions, at a relatively young age, to the understanding of human disease. The Society counts among its ranks more than 3,000 members, many of whom are leaders in academic medicine and industry. Many members have been recognized by election to the U.S. National Academy of Sciences and the U.S. National Academy of Medicine. The ASCI is also proud to have among its membership winners of the Nobel Prize and the Lasker Award. The ASCI convenes an annual meeting with the Association of American Physicians, and the Society self-publishes the prestigious Journal of Clinical Investigation (founded 1924), and JCI Insight (founded 2016). These images may be used in conjunction with news releases about the organization, provided their proportions are maintained and they remain legible. Other uses are prohibited. These images may be used separately or together as is, with proportion and color retained.